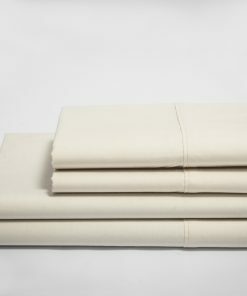 These Percale sheets are made using 100% Organic Cotton. They offer the crisp and cool feel of Percale fabric to keep you comfortable in the warm summer nights. 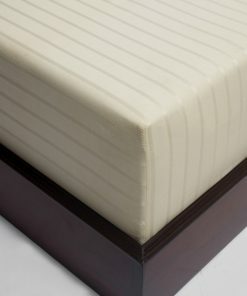 The Crease Resistant Finish ensures that the sheets are not wrinkled even after repeated washing. 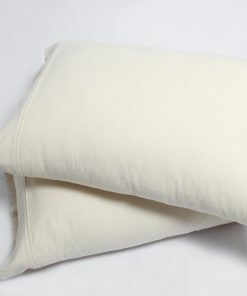 Our Percale Flat Sheets and Pillowcases feature a 4 Inch Z-hem which add up more luxury to these sheets. 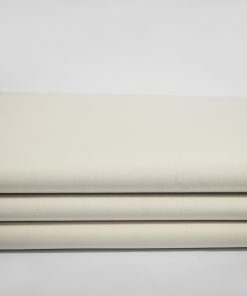 Our Crease Resistant Percale Natural Color Z-Hem Sheet Sets feature an all-around elastic for the perfect fit that you seek and have 17 Inches deep Pockets. Ideal for use with a variety of mattress depths. 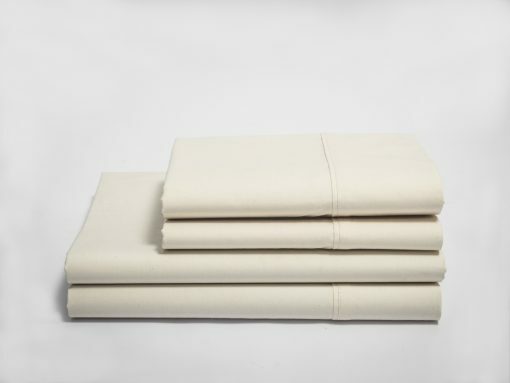 These Percale sheets are the best certified organic bedding sets. They have a crease resistant finish to ensure that they don’t have wrinkles even after repeated washing. They are finely weaved, cool and crisp to your touch. 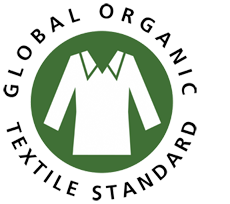 The 100 percent organic bed sheet is made in USA. They are perfect for everyday use, especially during the summer season. 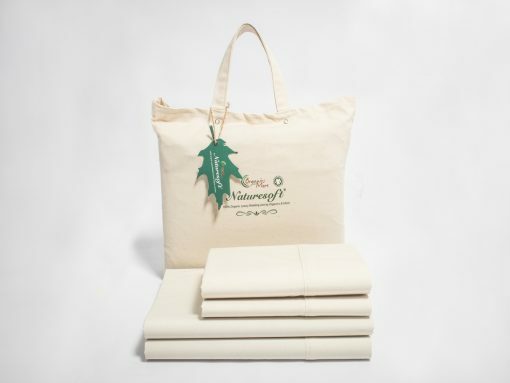 The organic dye free bedding comes in the fabric’s natural color. 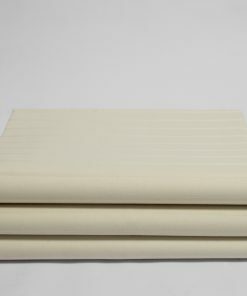 The sheets are highly durable, and designed to last for a long time. They can stand up to repeated washing. The package comes with one set of bed sheets and pillow cases that feature a four inch Z-hem. 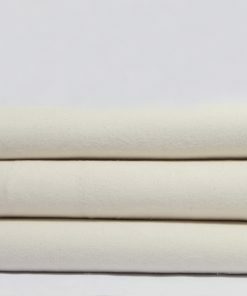 Our Percale sheets are the true definition of crease resistant organic bedding. 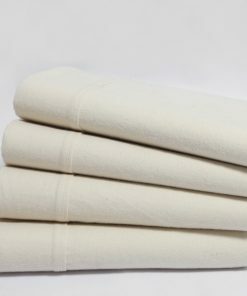 They are made from 100% raw organic cotton. 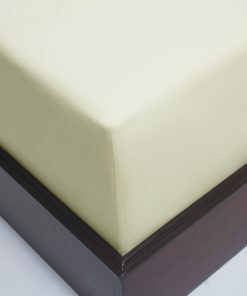 The Percale sheets offer warmth and the comfort that you would need due to their nature. 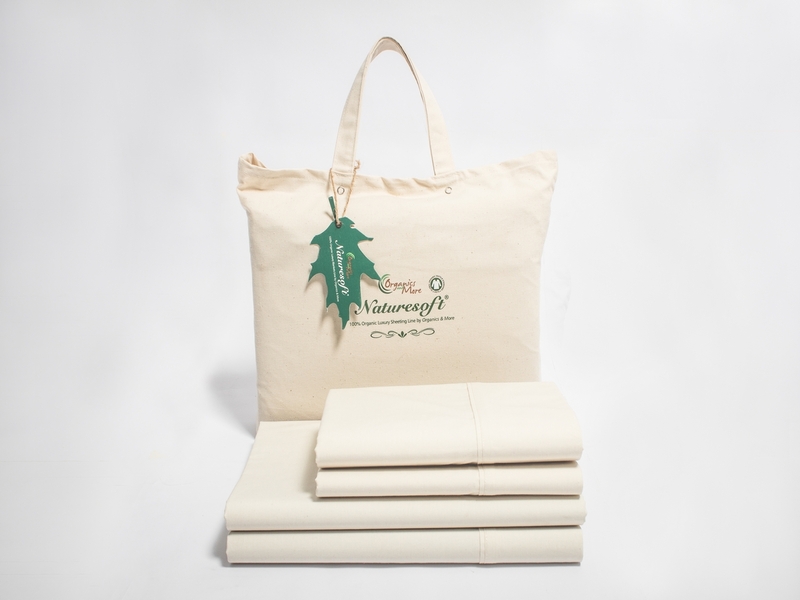 Even after repeated washing, the sheets will not get wrinkled since they are crease resistant organic bedding. 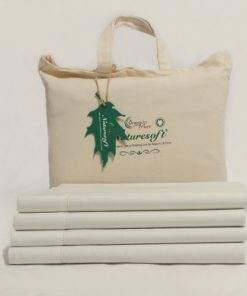 There are 4 pieces in the set, 1 flat sheet, 1 fitted sheet and 2 pillow cases. 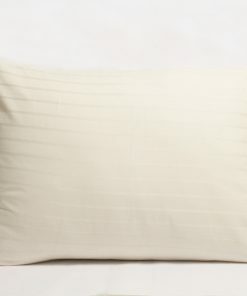 The flat sheet and pillow cases have a 4-inch z-hem while the fitted sheet has an elastic band all round. 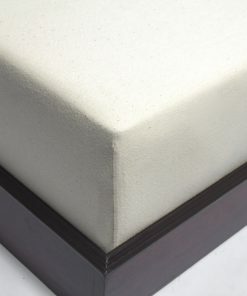 These must be the best natural color organic sheets on the market. well made. great for my child’s bed. Seems to be a great quality sheet set! I will try to update later on how well they hold up! 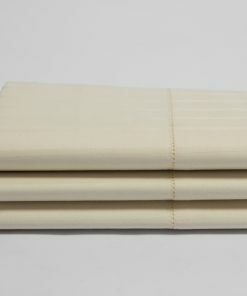 This is my first set of organic sheets. I am very happy with them. They were affordable and they fit nicely. I find them to be a bit “crisp” and that is not necessarily a bad thing. They wrinkle a little more than I’m used to, but that’s not an issue at all. 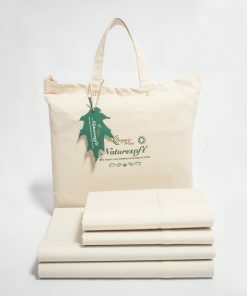 Nature Soft has prompt delivery and I absolutely love how each individual item comes wrapped in brown paper and in it’s own canvas bag. Very elegant! Thank you! 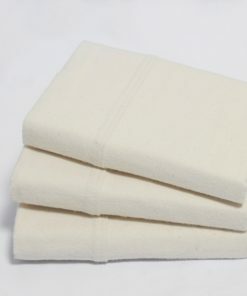 after much searching found these made in USA organic sheets for a very reasonable price..washed up nicely and can’t wait to try them out. Saving them for my marriage in a few months. Will keep you posted! Good quality at a great price! 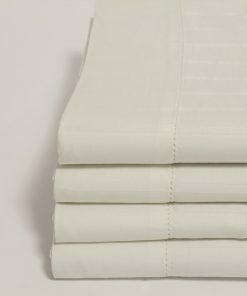 Love these organic, made-in-the-USA sheets!! We love these sheets! They hold up well for us.